If you are used to mounting PCB's with the normal PCB feet, you can relate to the pain when it comes to installing or removing the PCB. 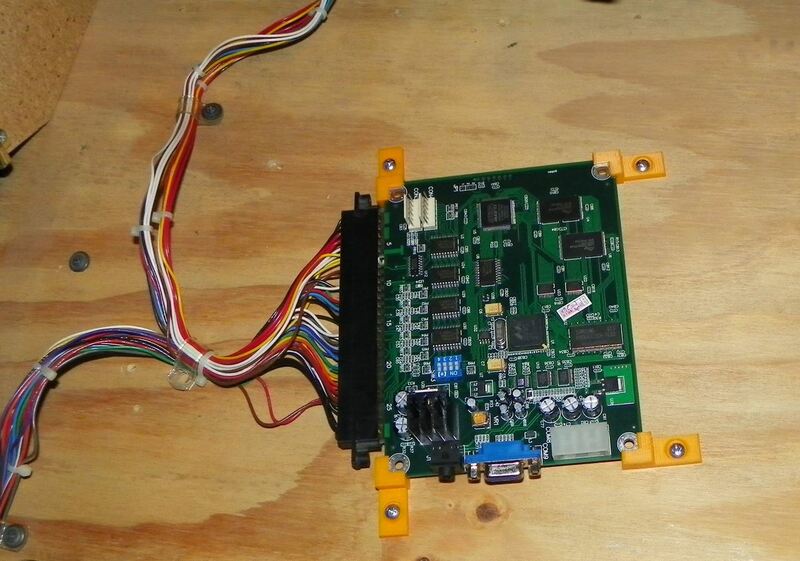 This kit makes it a lot easier to mount a PCB inside the cabinet. Need to take a PCB out? Easy, loosen two of the screws and slide the brackets to the side. You can rotate the brackets and swap them around for different mounting needs. If you do not care if all the sets are the same color on multiple quantities, select "Mixed Sets" for the color. Each set will be the same color, however, you may get multiple colors in the same order. This will speed up the delivery of your order since I may already have enough in different colors printed to fill your order.